Are you interested to join us as a volunteer? 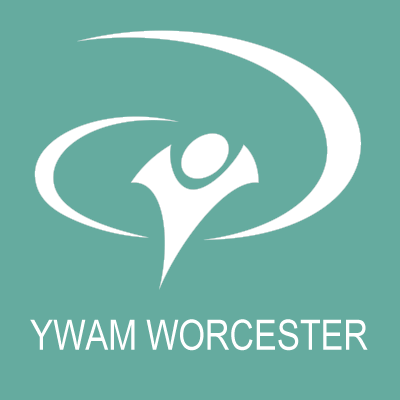 There are many opportunities to serve with YWAM Worcester. In the following particular areas we do have an ultimate need. Are you interested in one of the following positions? Description: Managing the YWAM fleet which includes: 1) handling of full booking procedures (reservations, confirmations, planning, key management), 2) managing the maintenance of vehicles (book in for service, repairs, cleaning etc) and 3) arranging for Pick-Ups. Description: Work Duties (Practical Ministries) have a high value in our mission, as they are part of the live-learn discipleship model. The work duties leader will lead students and staff in their areas of service and will have great discipleship opportunities. Requirements: Great level of people skills, basic maintenance/household experience, great heart for love driven discipleship. Description: We have a huge variety of community development focused ministries. They are always looking for long term team members. Requirements: Good people skills, Biblical Worldview, community development focused.